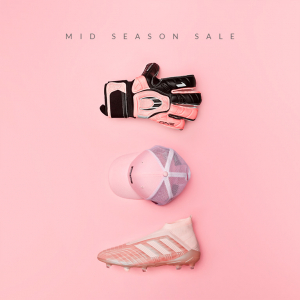 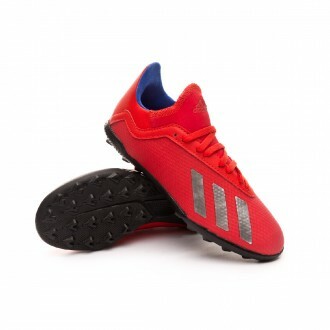 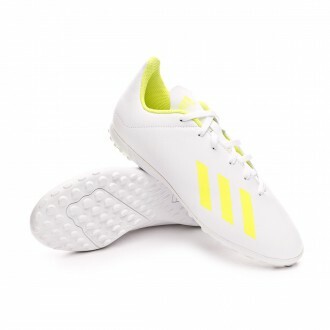 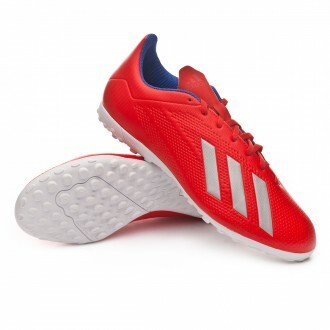 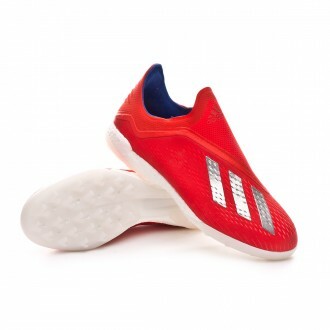 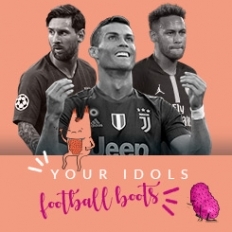 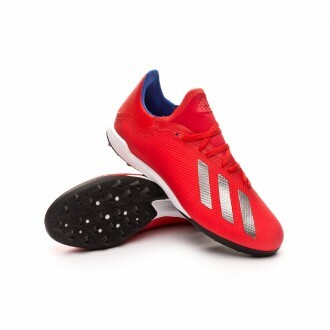 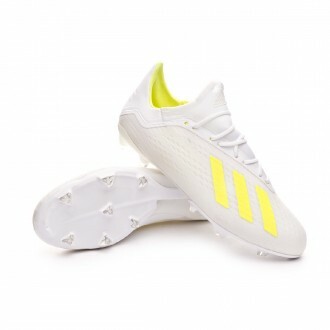 Here you will find the adidas X football boots. 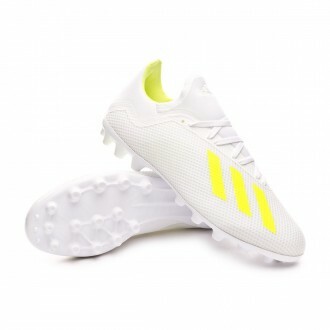 There are two types of football players: the responsible and tactical one and the rule-breaking, creative player. 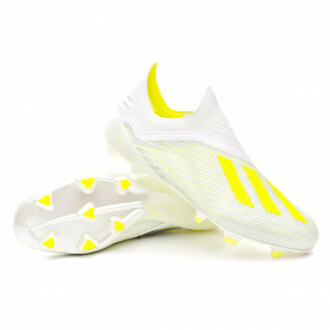 X is the boot Adidas has designed for that second type of player. 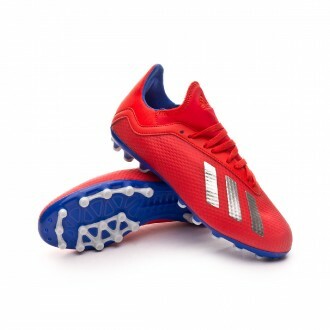 If you are a bold competitor that takes risks, surprises in every play and doesn't want to go unnoticed while defying the established rules, X will fulfill your needs. 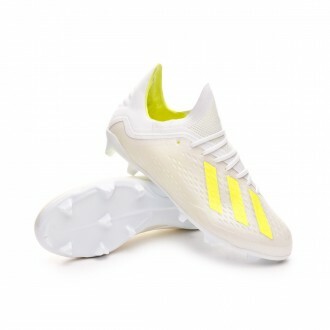 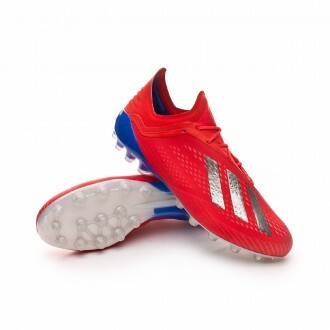 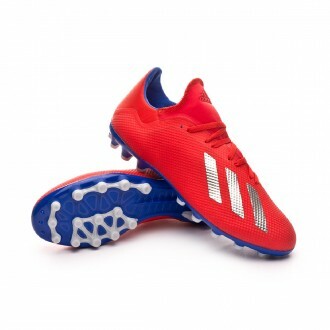 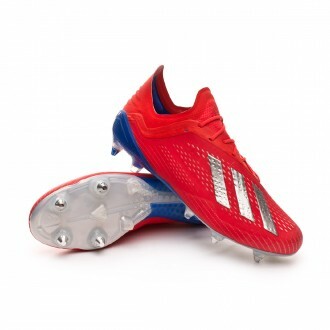 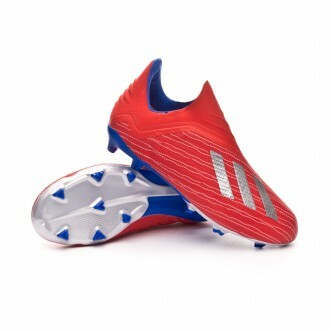 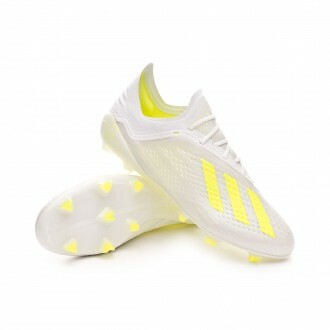 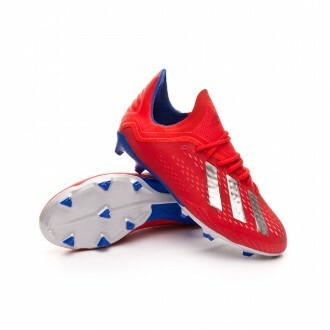 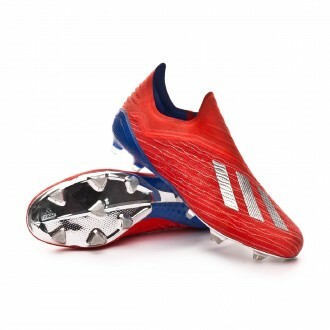 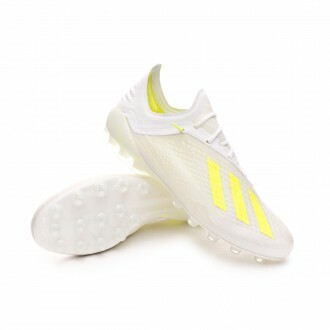 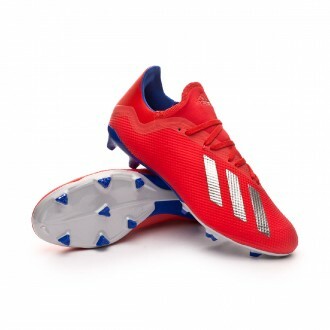 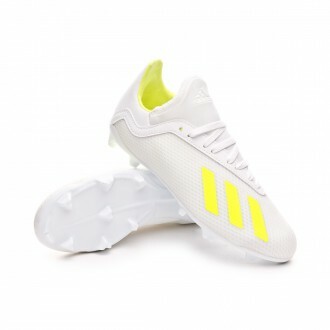 Players such as Karim Benzema (Real Madrid) or Luis Suarez (Barcelona) will be wearing these boots.